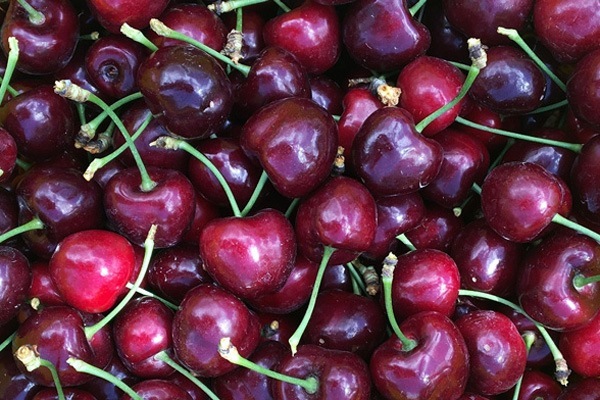 New Zealand’s Central Otago cherries are fast becoming the world’s pick of the crop when it comes to premium produce. Year on year, the global cherry export figures from New Zealand to the rest of the world go up. We’re here to help you take advantage of this emerging and highly profitable industry so you get the best returns on your investments. From the latest industry export data released by Summerfruit New Zealand, it’s clear to see how profitable the NZ cherry growing and export industry has become. Download the full report here. What makes New Zealand’s Central Otago cherries the best in the world? Simply put, it’s the exceptional quality that the climate and mineral rich soil of the Otago region produces. Fed by glacial streams, the soil is perfect for horticultural development and growing delicious, sweet cherries. 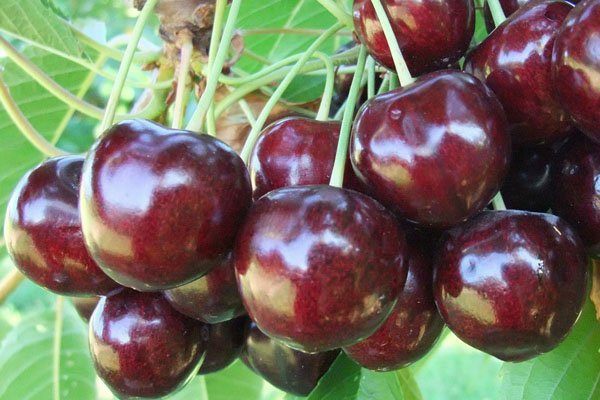 Cherries also require some colder weather in the winter, which the clear blue skies of Otago guarantee. 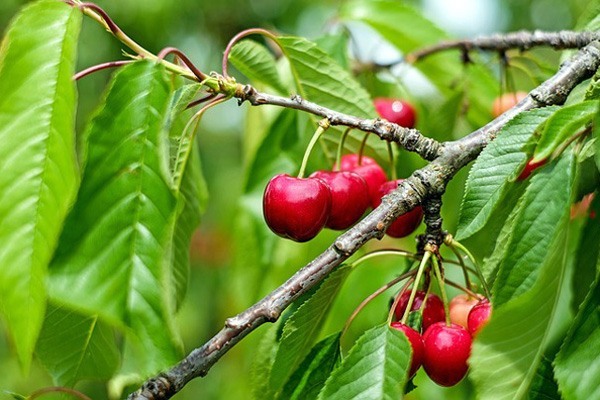 When it comes to commercial cherry farming, there are a few varieties that stand out and consistently do well in domestic and global markets. Ross Kirk, our horticultural expert has vast experience with all of these, as well as with less popular and more challenging varieties. 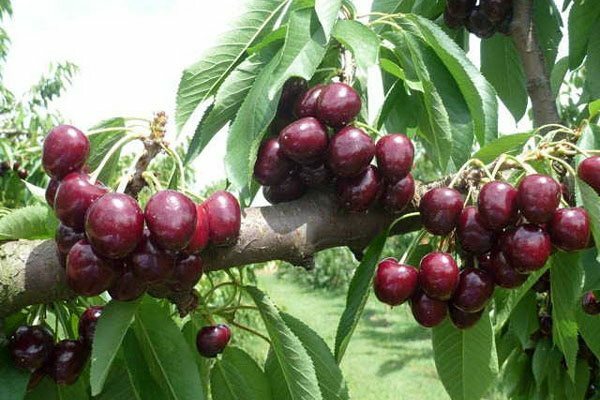 If you are thinking about setting up an orchard or investing in NZ cherries, below is an overview of the most popular and successful varieties being grown in Central Otago at the moment for you to consider. 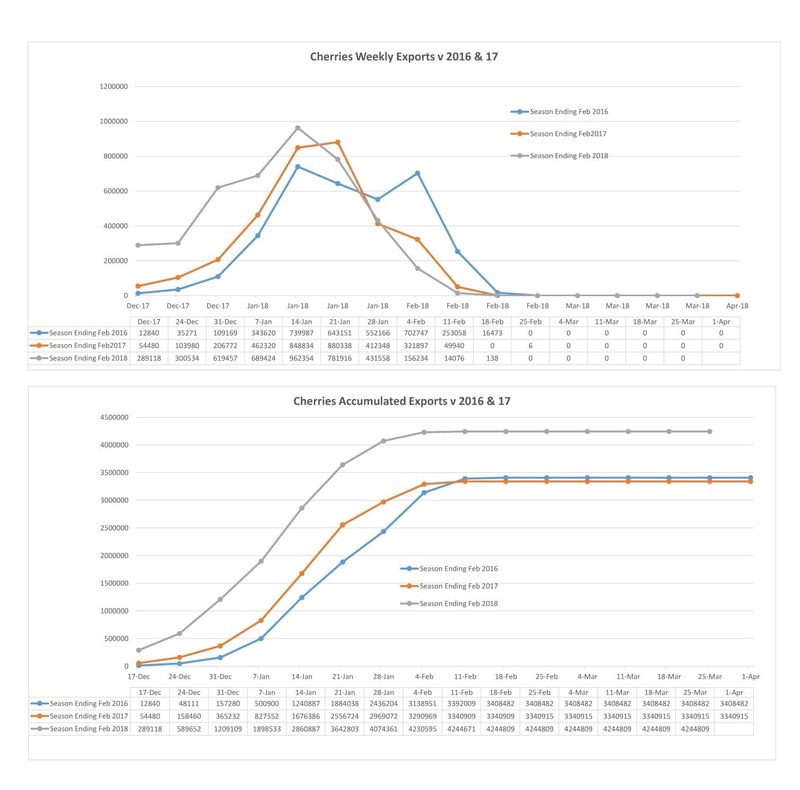 We can help you choose the right land and cherry varieties to get you the best returns. CONTACT US TO TURN YOUR DREAM OF AN ORCHARD INTO A REALITY. These cherries are beautifully large, heart-shaped and glossy, with a dark red hue that makes them perfect for premium-quality global export. These lovely cherries are some of the best quality around. Sweet and juicy, they have a distinctive light-red skin that’s glossier than most. Santina cherries ripen earlier than other cherry varieties, making them perfect for those looking to capture the early market. Samba cherries are gorgeous to look at and deliciously sweet to the taste. These big, dark red cherries are loved all around the world. 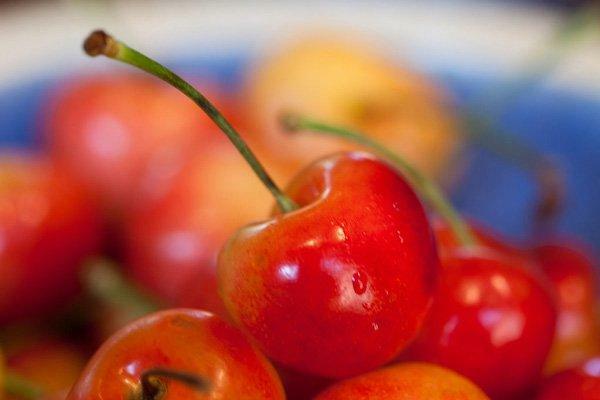 Rainier cherries are white-fleshed and excellent quality. With a yellow and red blush skin, they are attractive to look at and instantly recognisable. They are tricky to grow, but produce high returns. 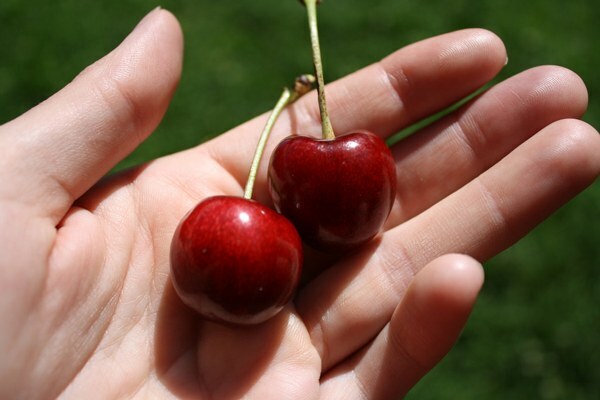 These large cherries are a popular new variety in New Zealand. With a dark red, lustrous skin, they look incredible when packed and are sweet and very flavourful. 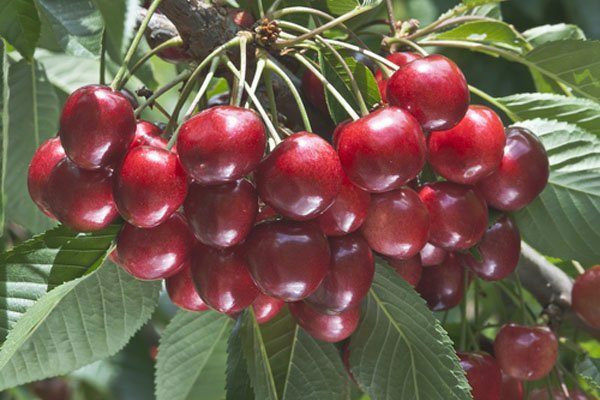 These sweet cherries have a wonderfully rich red tone and have become a very popular choice to grow because of the reliably high quality crops they produce. Romance cherries are a lovely dark red, mahogany colour and grow into an unusual ‘round heart’ shape. They are likened to Lapin cherries in flavour and produce similarly reliable crops. 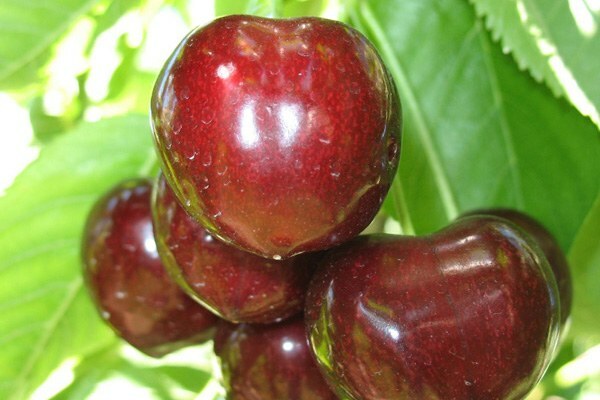 Sweetheart cherries are often considered the best cherry coming out of New Zealand. 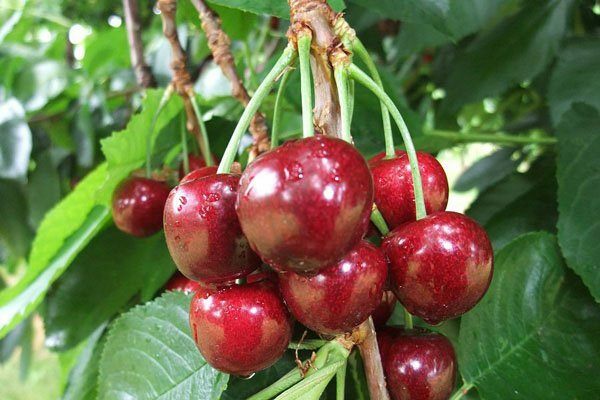 These cherries frequently produce a high yield, are very sweet and can withstand shipping conditions very well. 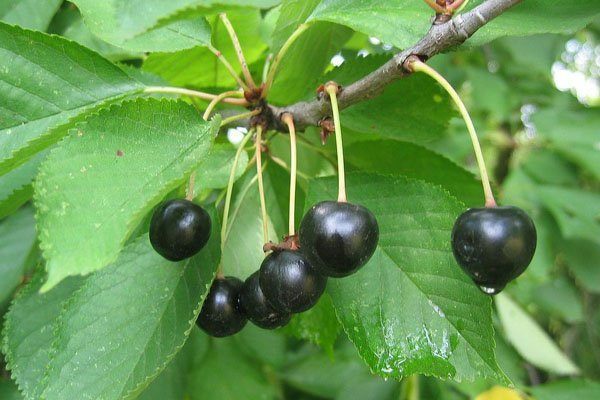 These cherries are a new black variety, which is popular for its unusual appearance, large fruit size and excellent flavour. Along with Sweetheart cherries, the Staccato variety is one of the most popular investment choices. This heart-shaped cherry is sweet and mild at the same time, making it loved the world over. 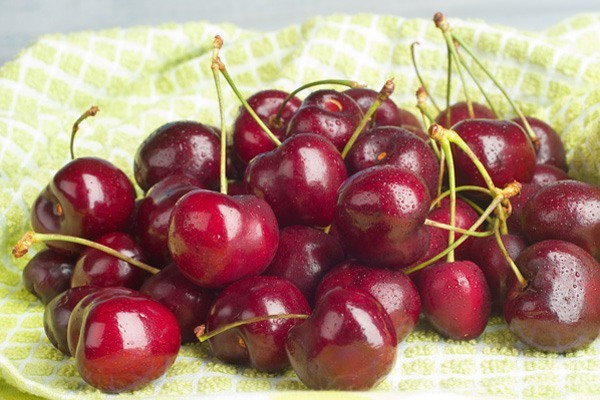 Want to know more about what cherry varieties you should be growing?